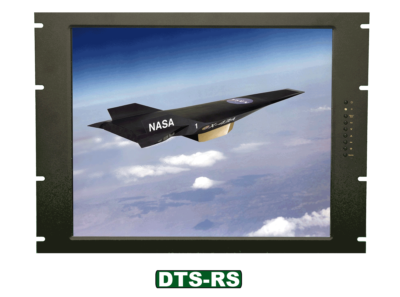 DTS is our display and touch systems. It consists of our rack mount(RM), on rack(OR), telepresence(TM), panel mount(PM), and open frame(OF) display monitor solution. 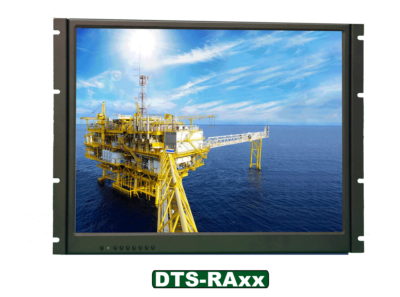 These monitors are designed to have integrated touch or not, depending on your application. We have a wide variety of panel housings to meet just about any application. 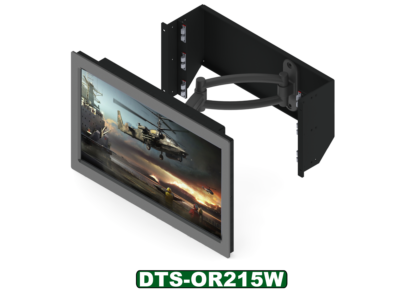 On the odd occasion that you need a custom panel built, we can leverage on our DIT monitor building blocks to come up with a solution for your needs. 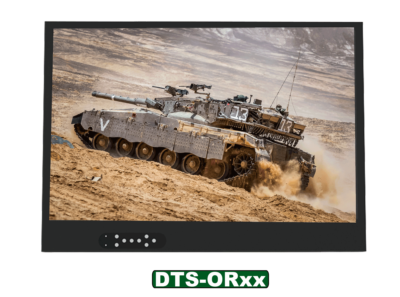 DTS-OFxx Open frames are just that, a monitor with a faraday cadge and controller for the Designer in you.